CliftonPark.com sits down for a 10 Questions interview with Dana Marion, co-owner and head coach at Cartwheels Gymnastics Center. This recently opened Clifton Park business is so successful, an expansion is already in the works! Here we take a more intimate look at Cartwheels and the woman behind it. “There’s an app for that” is a phrase that has taken over today’s digital world. In the retail world, “there’s a store for that” is just as applicable with the rise of specialty shops. 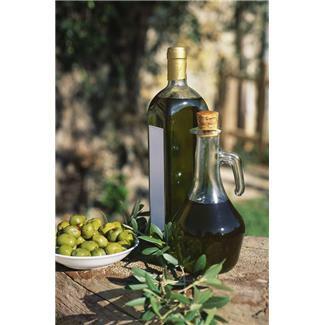 The latest of these specialty stores is Oliva!, an olive oil boutique coming soon to Clifton Park. Bargain hunters and coupon clippers rejoice! 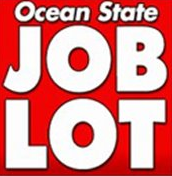 An Ocean State Job Lot location is now open in Clifton Park. The discount retail store is located in the North Country Commons on Route 146 and will be open seven days a week. World Class Gymnastics Academy will be coming to Clifton Park and opening a new facility. The Latham based academy will be the second new gymnastics center to open in the area this year. 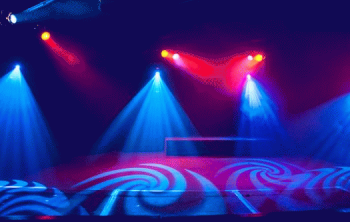 As we mentioned in a previous post Cartwheels Gymnastic Center, just opened in early February.